Offical Press Site for Ridley Motorcycle Company. 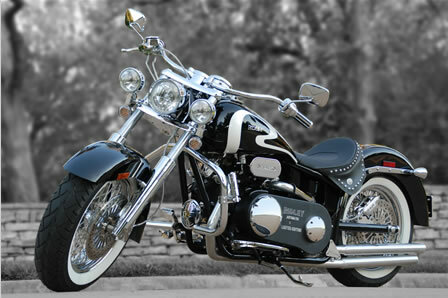 Ridley Motorcycle Company, United States based motorcycle manufacturer of fully automatic transmission motorcycles. Innovative developments utilizing the super effcient "cvt" power transfer theory adapted to motorcycles. Since 1997, Ridley's automatic motorcycles have gained World-wide popularity as the most "fun" motorcycle on the road today.